Ages: Children ages 10 and under. Adult supervision required. 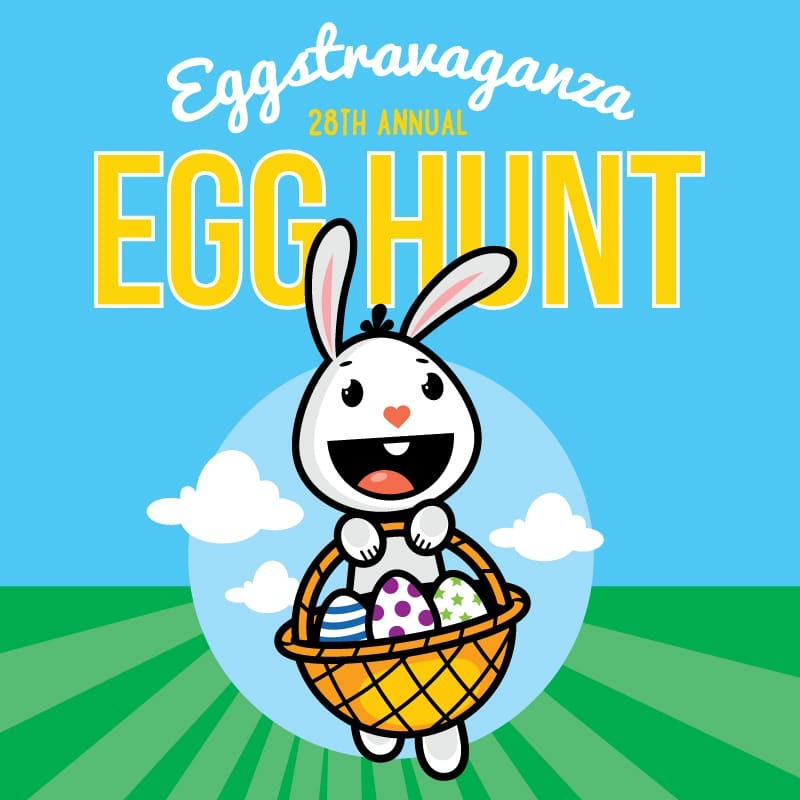 Description: Join us at West Side Park where thousands of eggs wait to be found. Free hayrack rides will take place from 10a-Noon and there will be a special guest on site for all the little egg hunters to enjoy! Don’t forget your basket – the egg hunt starts at 11a sharp! Age divisions will be labeled in different sections of the park.